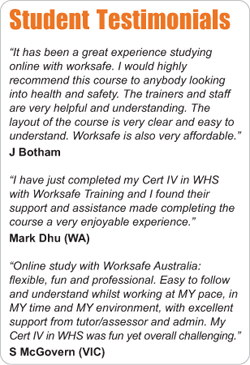 The Certificate IV in WHS is nationally recognised training that will give you the practical skills to work in Work Health and Safety. It will boost your knowledge on how to contribute to the management of WHS in the workplace, identify and mitigate risks, and apply a systematic approach to safety. This course covers how to contribute to the implementation of the WHS consultation process required under the new Harmonisation Laws. On completion you receive certificate showing Statement of Attainment in competency BSBWHS403A which is nationally recognised qualification. 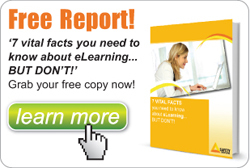 This online course suits busy supervisors – completion time 40 hours.